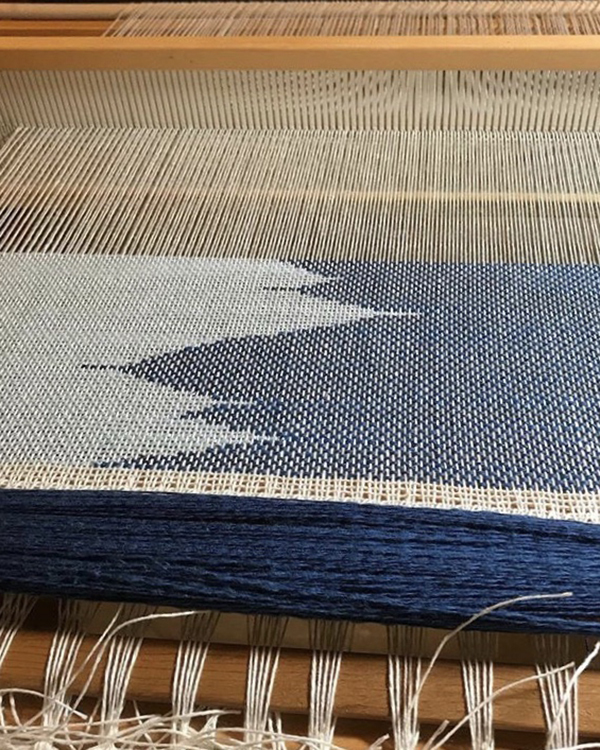 Here is a selection of weaving projects that are inspiring us this week. Want to be featured? 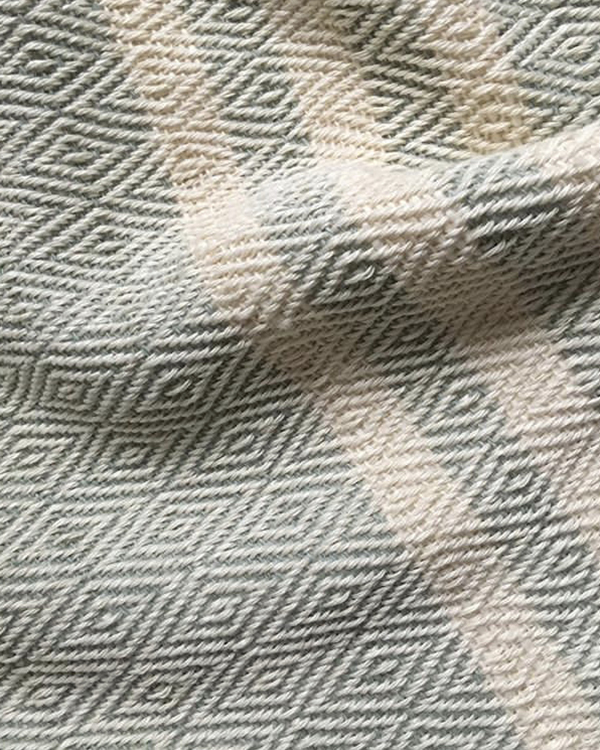 Send us an email or tag your weaving photos with #gistyarn on Instagram! 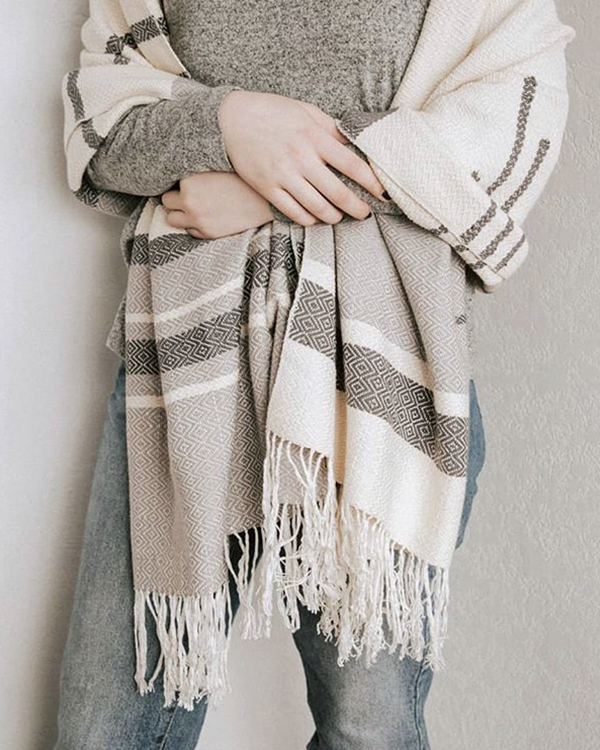 A luxurious silk and cotton baby wrap (& scarf!) by Mariah Gaar. 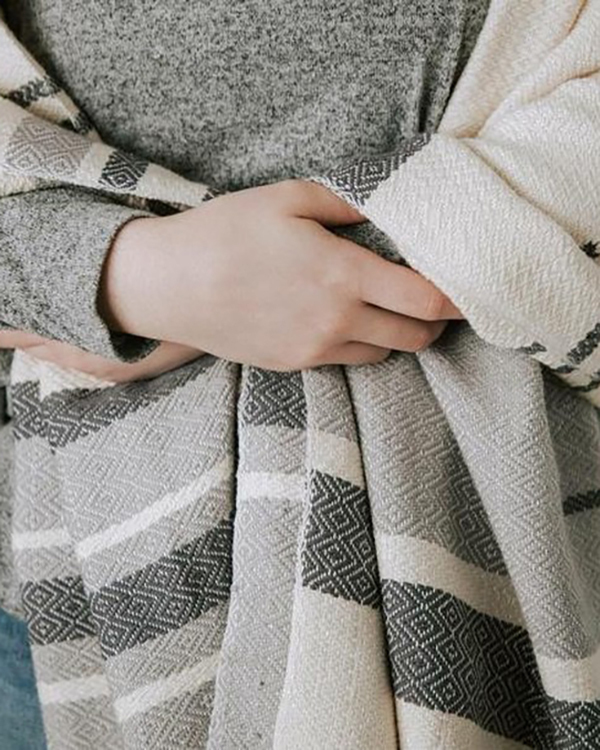 The Boxy Scarf from Morgan Hale's new collection of hand woven goods. 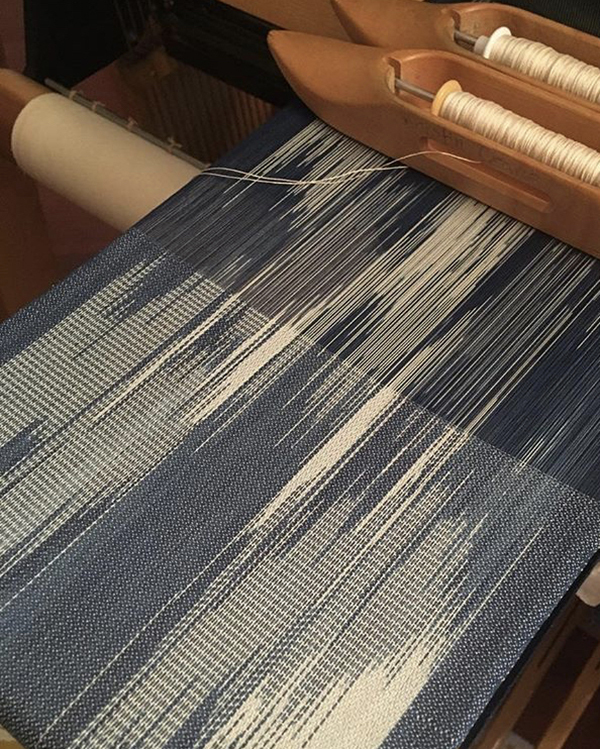 A beautiful clasped weft runner woven on a rigid heddle loom by Jenny Sennott. 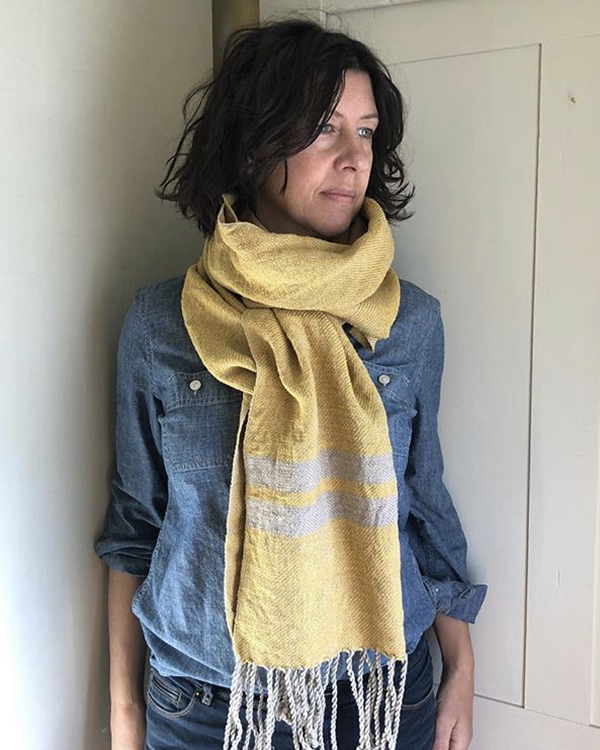 A lovely collection of hemp, silk, cotton & linen scarves by Melissa Hankens. 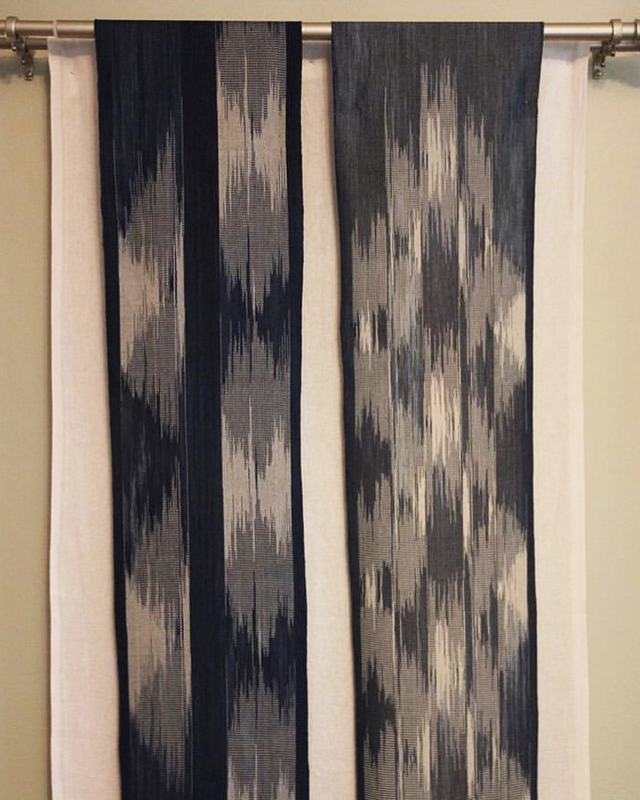 A pair of gorgeous hand-dyed cotton Ikat wall hangings by Kristin Crane. 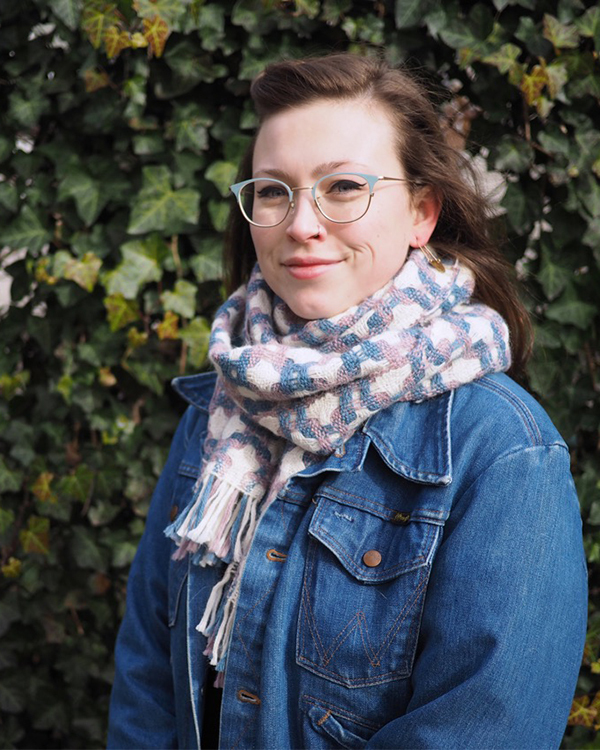 A super soft milk cotton diamond twill scarf by Marilla Gonzalez. 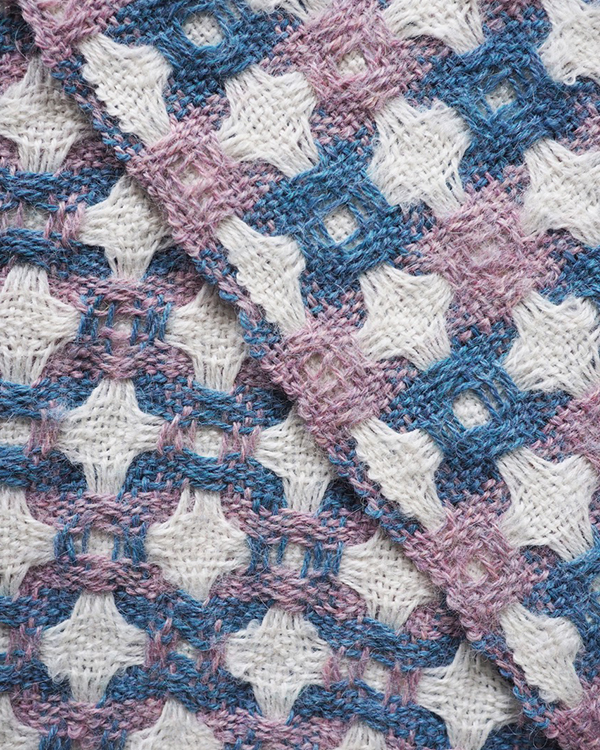 Here are a few of the yarns featured in these beautiful projects. Happy Weaving! 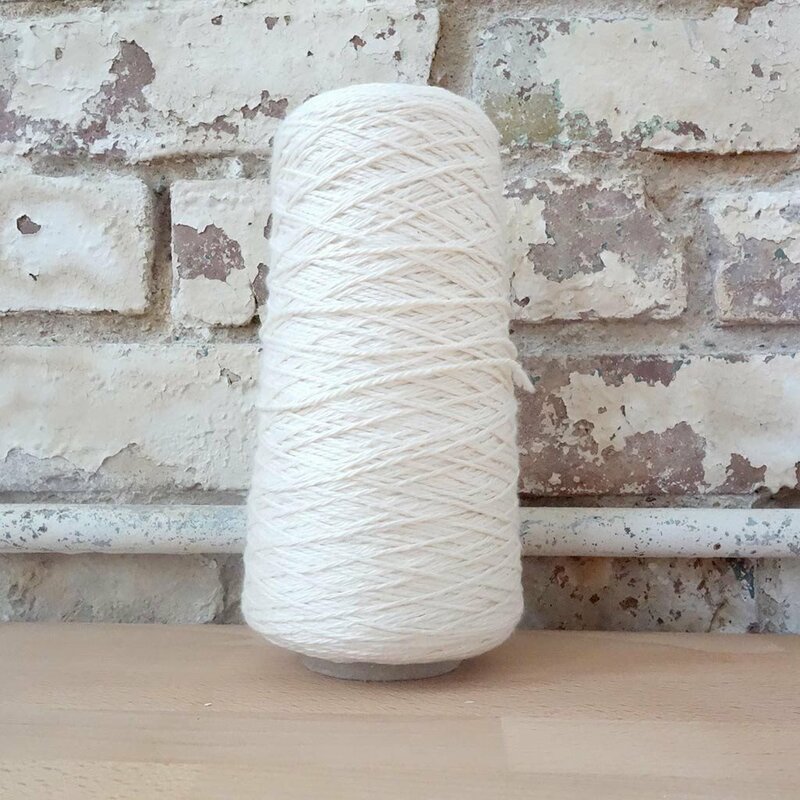 A cone of this weaving yarn is exactly what you're looking for when you're looking for alpaca: super soft, cushy, and warm. 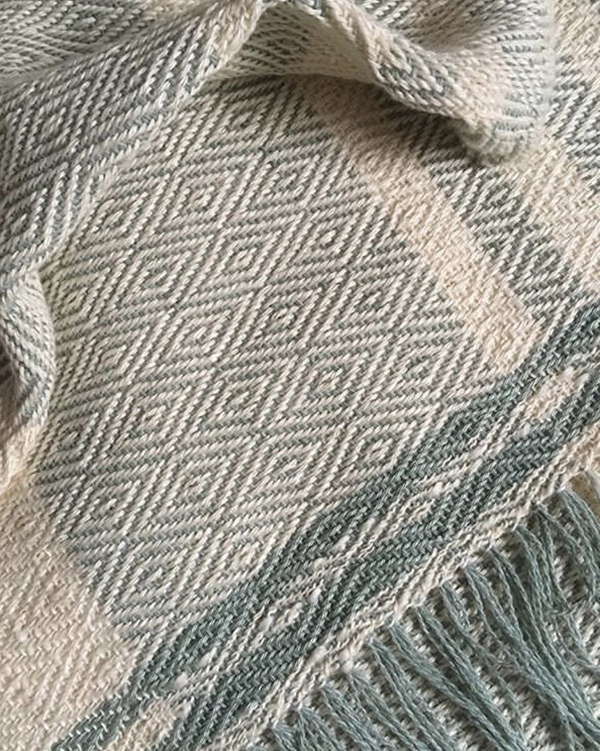 I source this yarn directly from Arequipa, Peru, where it is made in a mill that has been creating high-quality alpaca yarn for over 90 years. It comes in two sizes, both suitable for warp: 2/16 laceweight (18-24 epi) or 3/10 sportweight (10-16 epi). Thick and super soft and delicious. A bright white that can be used as is or dyed. 50% cotton / 50% milk protein fiber. 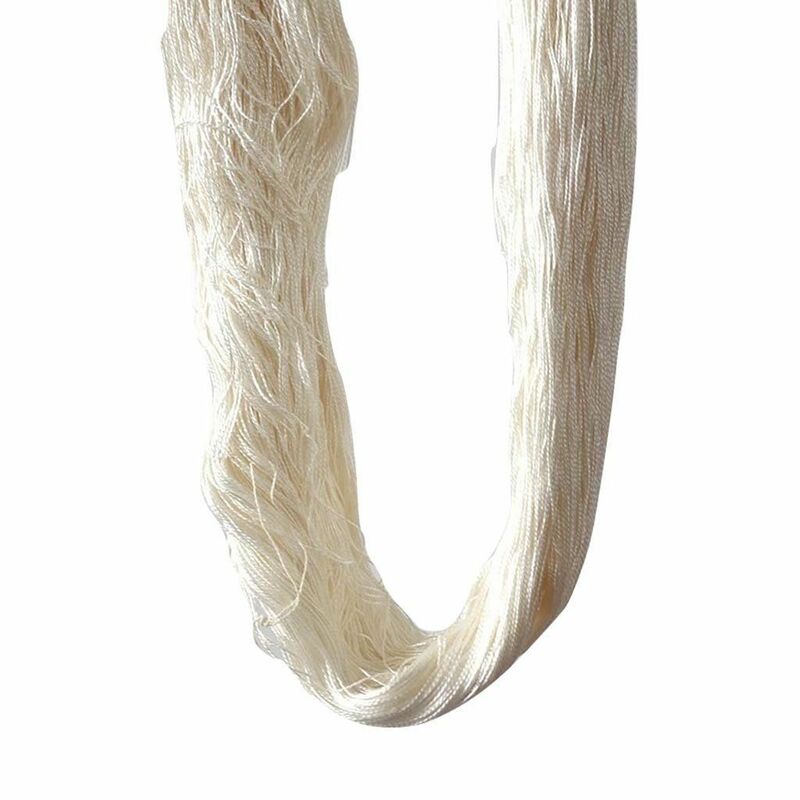 A clean white silk yarn ready to be used as is or dyed by you. 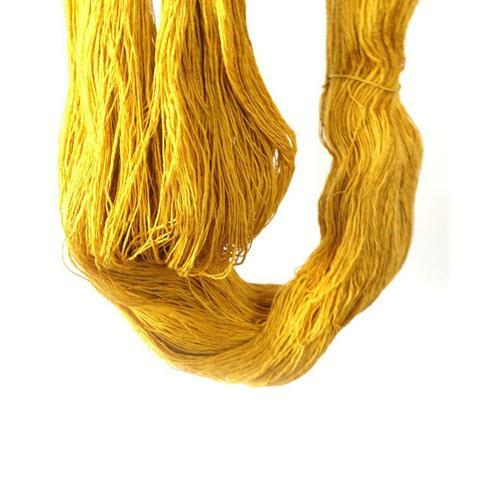 This gorgeous silk yarn is sourced from China by Treenway Silks in Colorado. Treenway Silks is will known in the weaving community for their expert dyeing and beautiful quality silk. 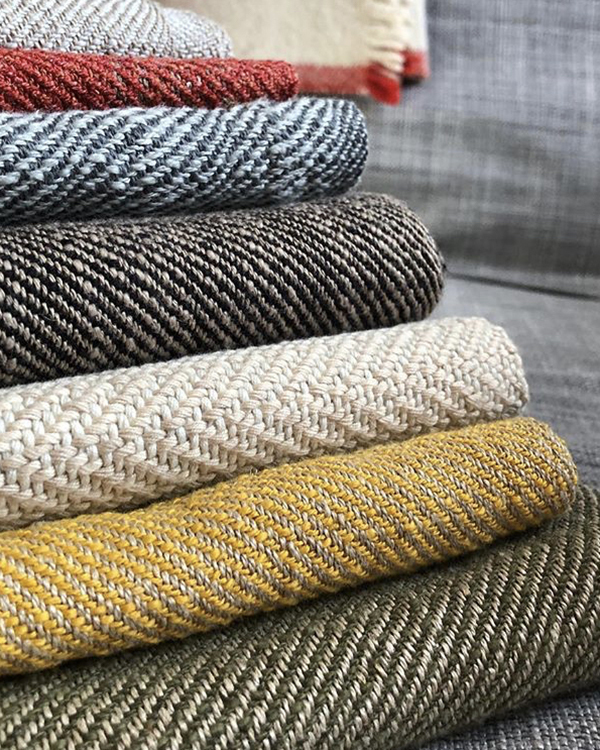 If you're looking for a truly luxurious weaving yarn, this is it. 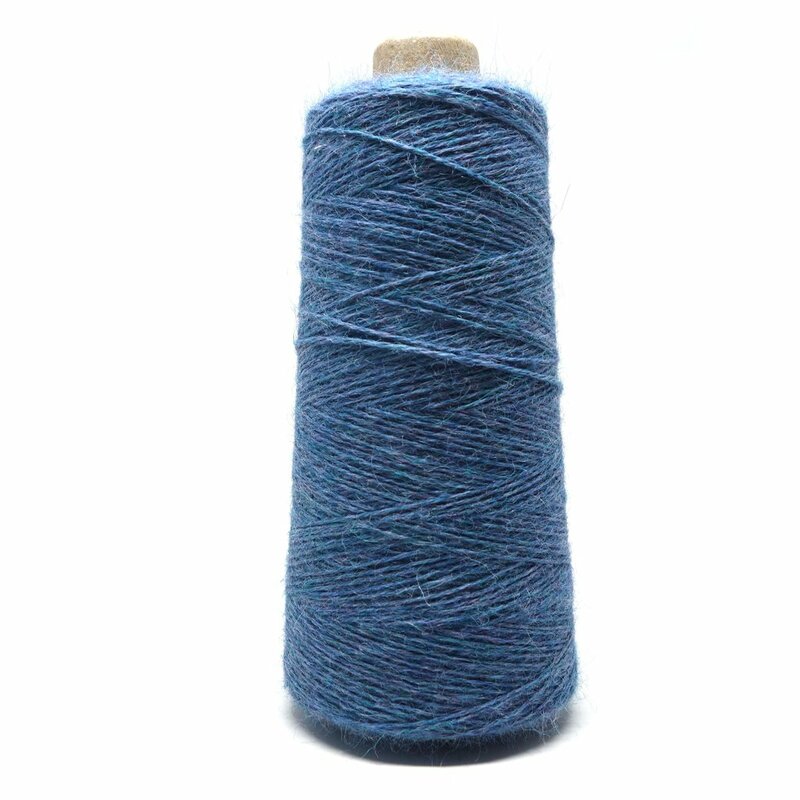 The skein is approximately 100 grams and 1,100 yards. 20/2 yarn with a recommended EPI of 24-28. Suitable for warp and weft. Huge skeins that are almost 1 lb. (400 grams). 3,000 yards. Suitable for warp and weft. Recommended epi of 18-24. Just gorgeous! How does one weave patterns like that? Does Morgan Hale sell her patterns? I am very interested in the boxy scarf pattern. 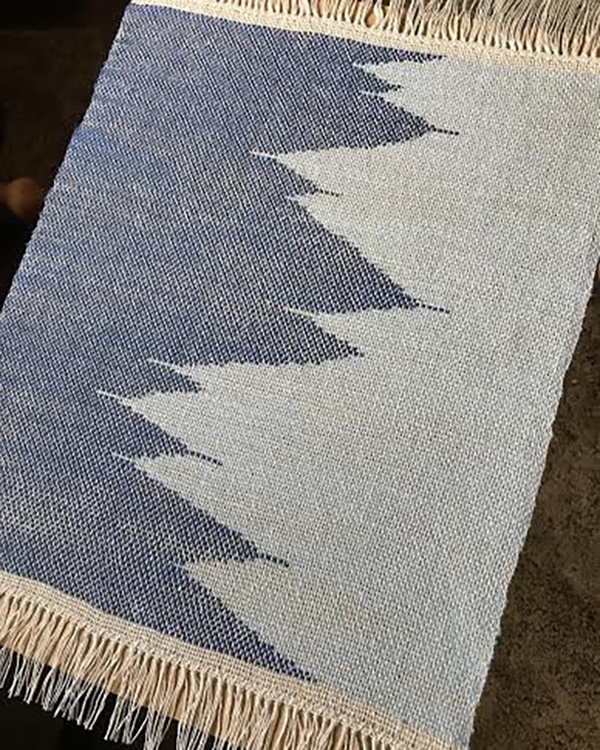 I am fairly new rigid heddle weaver :) and my next project is to make dish towels for me and for gifts. I want soft cotton yarn. I was wondering about the Italian cotton/linen blend. It sounds wonderful – would this be suitable? Thank you!